A Body Cleanse is not only a physical process. The physical detoxification is often a precursor for a deep and meaningful emotional process in which old patterns may be reexamined and shed, especially those pertaining to one’s relationship with one’s body and with food. PachaMama Detox Body Cleanse from PachaMama on Vimeo. 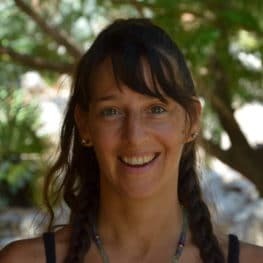 PachaMama is a unique place to experience a Body Cleanse detox process. 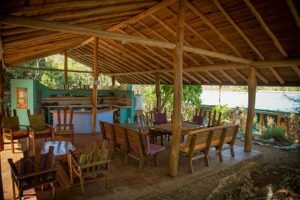 It is an alternative, off-grid community located in a lush forest, dedicated to living a conscious life in harmony with nature. The meditative quality of the Village and the support of the community which holds it allow the detox process to become much more than a physical experience but rather an initiation into a healthier and more fulfilling relationship with one’s body, mind and heart. The fruits and veggies used to prepare the juices are 100% organic. 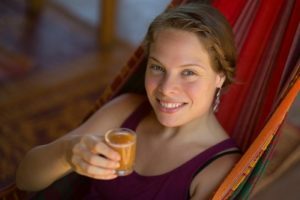 The juices are freshly pressed and made from ingredients and medicinal plants locally grown in PachaMama whenever possible. The food in the Village’s Restaurant and Shop is organic and high-vibe, supporting a healthy transition in the days following completion of the detox process. PachaMama is not a facility for the recovery or rehabilitation from substance abuse or dependence.